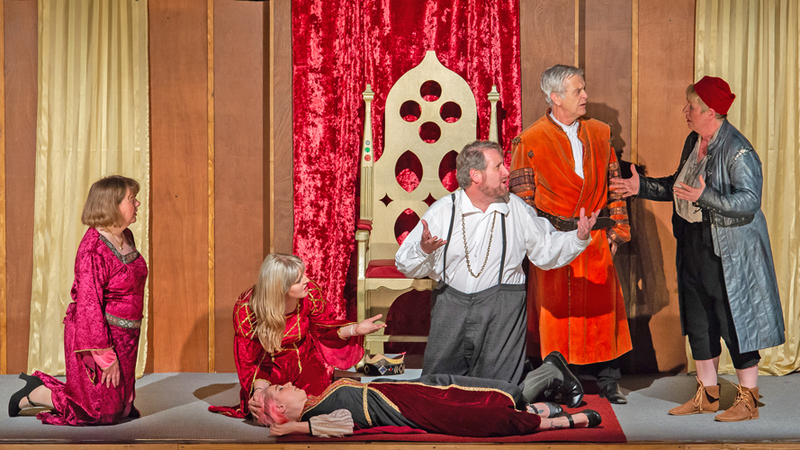 title="Tudor Players" Tudor Players | <? 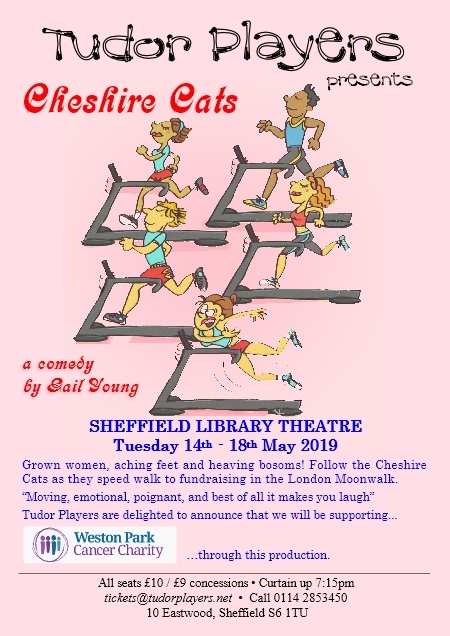 echo $page_title; ?> | Amateur drama society, Sheffield, Library, Theatre, stage plays, Comedy, acting, Ayckbourn, UK. "Moving, emotional, poignant, and best of all it makes you laugh"
All performances run from 7:15pm to 9:45pm. Box Office opens at 6:45pm during play week.